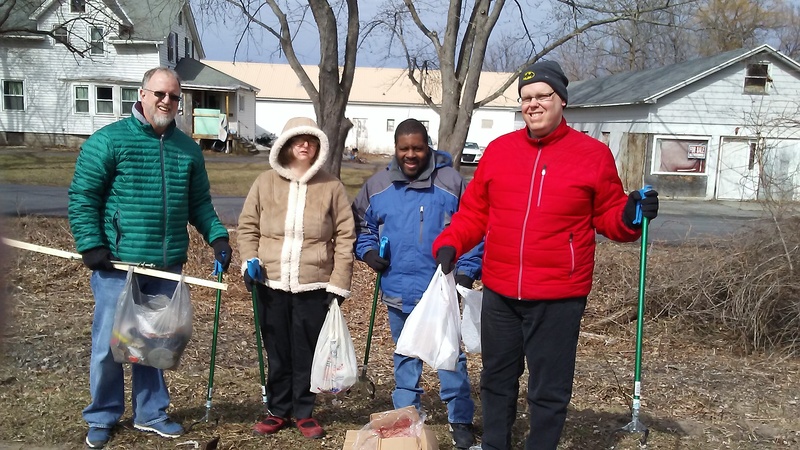 Community Pre-Voc is designed to expose people with disabilities to the real world of employment, developing job readiness and employment skills through a hands on approach. Participate in discovery, person-centered employment planning in order to learn valuable information and the knowhow to achieve employment. interviews, tours and assessments in a variety of local businesses. Increase knowledge of the world of work requirements and awareness of different fields in which employment can be found. Enhance self-advocacy in the workplace. Become a qualified and prepared candidate who can successfully obtain and maintain a job in the local business community. What you need to start! Interest in exploring one’s abilities. Interest in exploring careers found in the local community. Goal to increase skills and abilities required to obtain employment. Interest in entering the job market within three years. Reliable transportation: people must arrive on time, prepared and ready to take part.